Rush University promotes involvement in voluntary global health initiatives that allow our students, residents, fellows, faculty and staff to bring their skills to populations in need and grow as health care professionals. Student may participate in RISE, the global health symposium, primary care and surgical trips as well as the M4 elective. Resident may participate in individualized tracks, the global health symposium, as well as primary care and surgical trips. Faculty and staff may participate in the global health symposium as well as primary care and surgical trips. The office offers opportunities for students, residents, faculty and staff to volunteer on service trips. To see our participant needs, visit either the surgical or primary care pages. 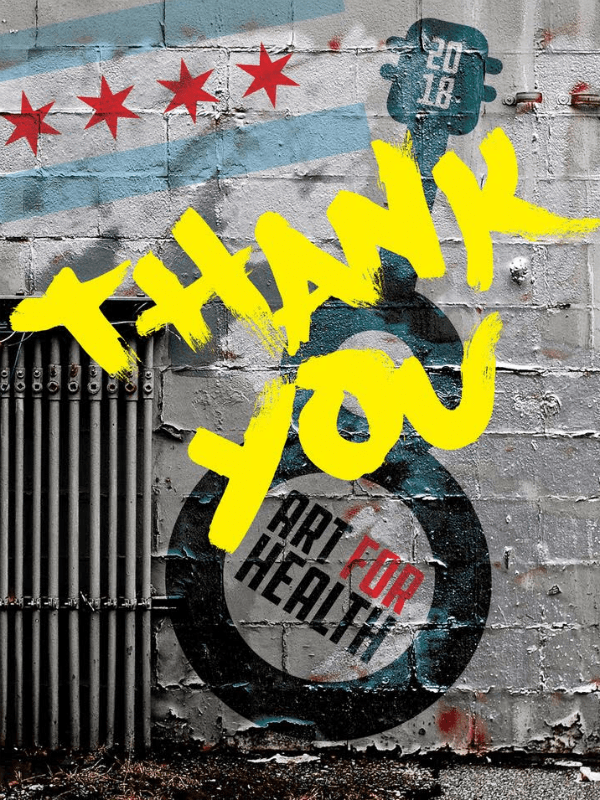 Our annual Art for Health event helps bring in funds to support communities in Haiti and the Dominican Republic develop sustainable health care; this year’s theme is unsung heroes. Through the work of Community Empowerment and Rush University, we are able to continue our partnership with and assistance to these communties.